E.D.N. 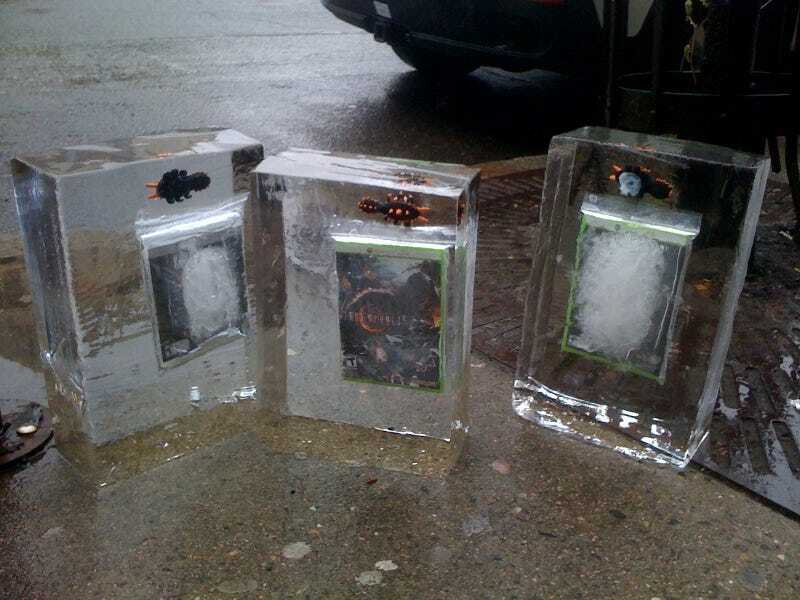 III is thawing out in Lost Planet 2, and so are the game's cases, encased in ice blocks on Massachusetts Ave. in Boston. As seen by Kotaku reader Edward D.